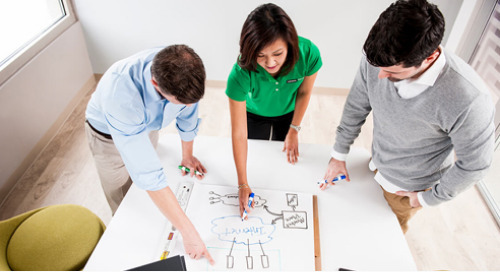 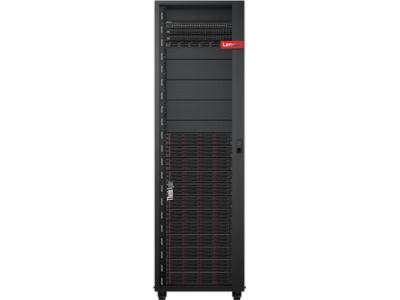 Your data center modernization starts with the new Lenovo Fibre Channel Directors. 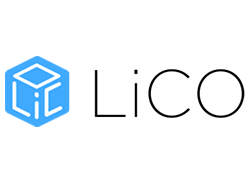 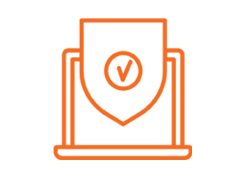 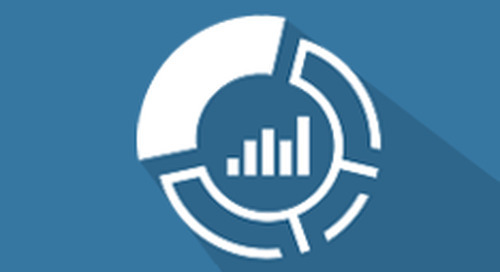 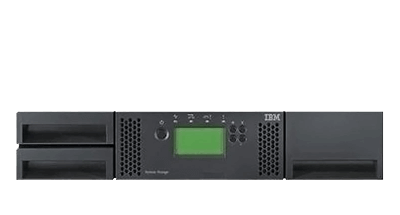 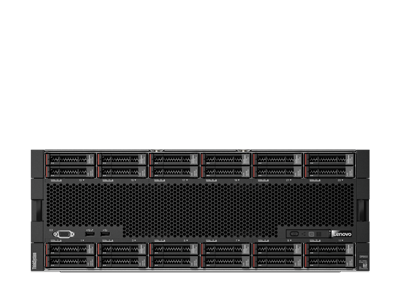 They optimize your storage network for flash storage and virtualized applications. 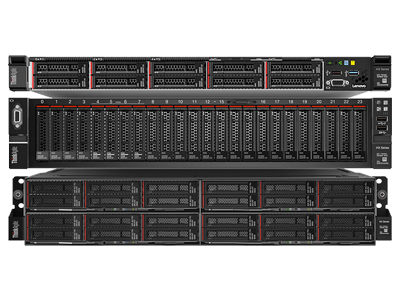 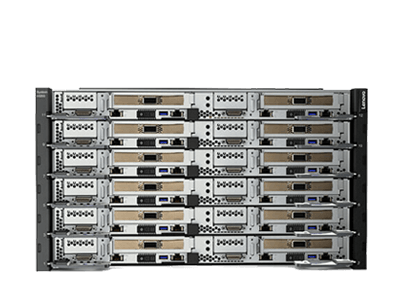 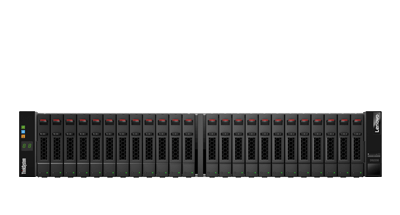 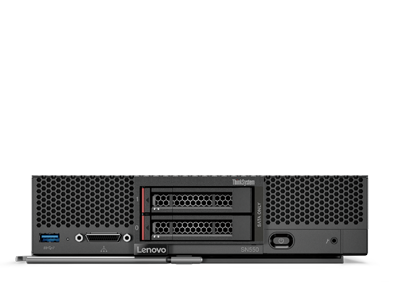 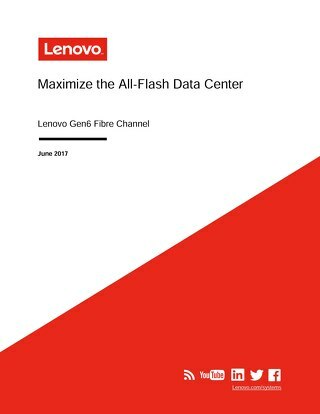 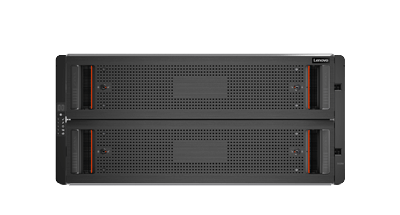 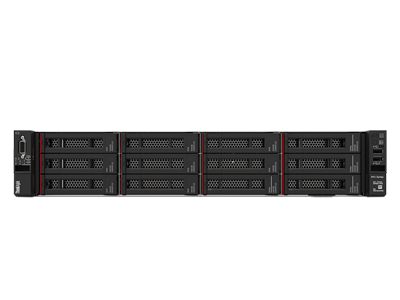 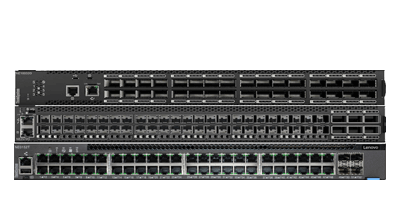 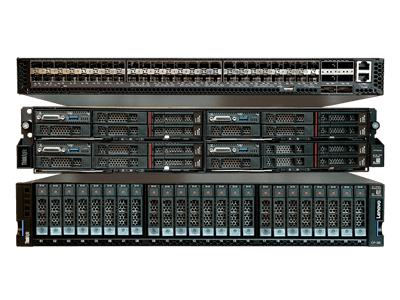 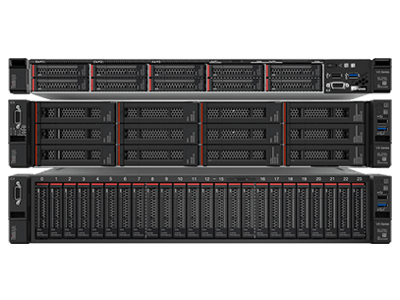 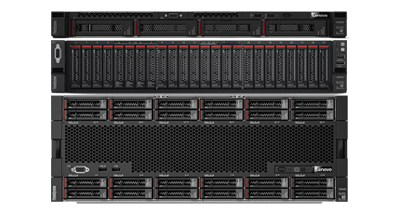 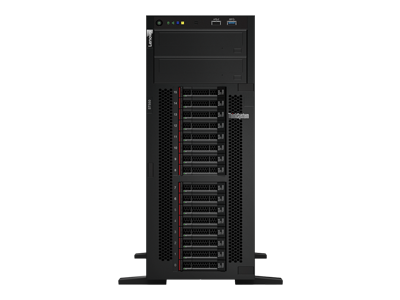 Lenovo ThinkSystem Gen 6 Fibre Channel maximizes the performance of flash-enhanced storage. 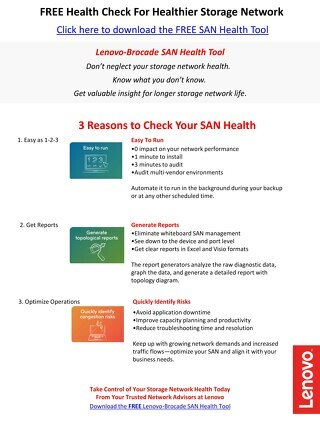 Don't neglect your storage network health. 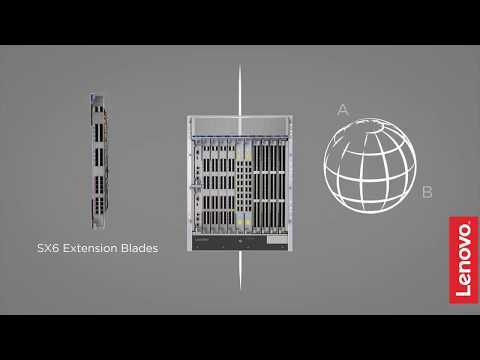 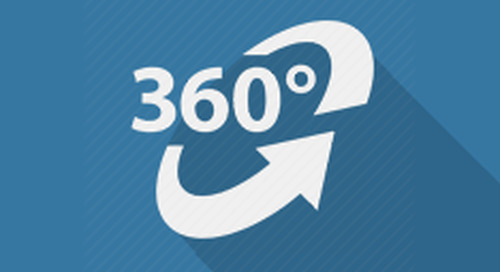 Get valuable insight for longer storage network life. 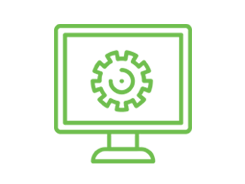 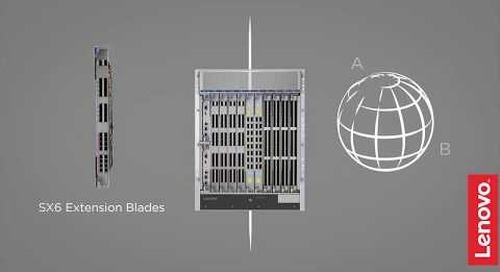 Gen 6 Fibre Channel is the latest evolution in Storage Area Networks (SANs). 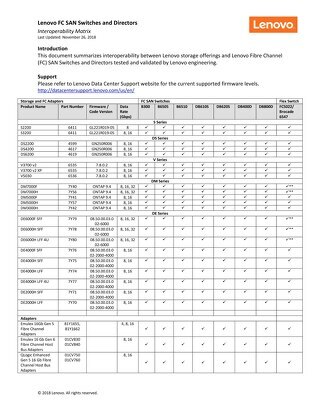 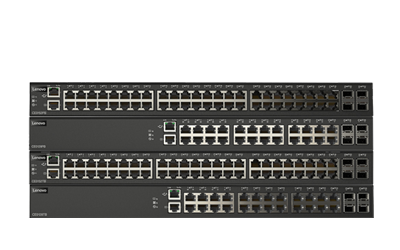 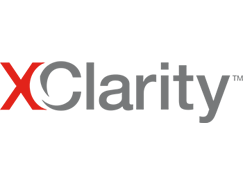 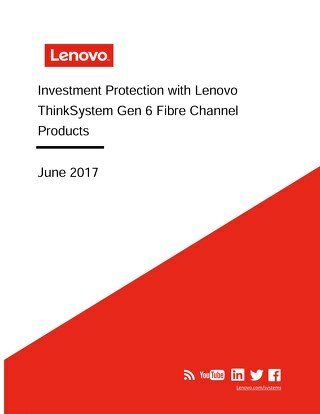 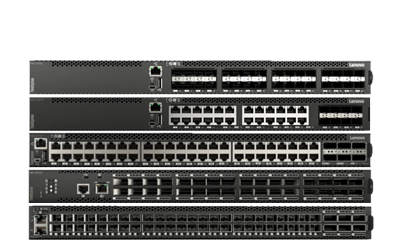 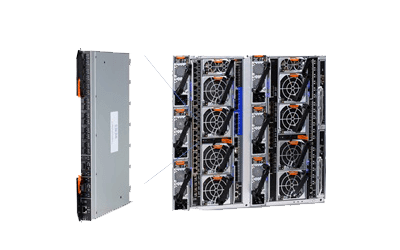 This document summarizes interoperability between Lenovo storage offerings and Lenovo Fibre Channel (FC) SAN Switches and Directors tested and validated by Lenovo engineering.